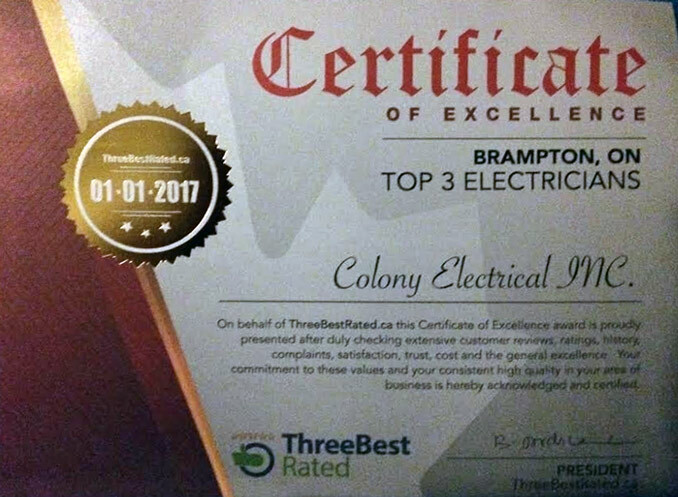 Colony Electrical offers you reliable, professional electrician services in the Oakville, Burlington and Mississauga area at a reasonable rate. 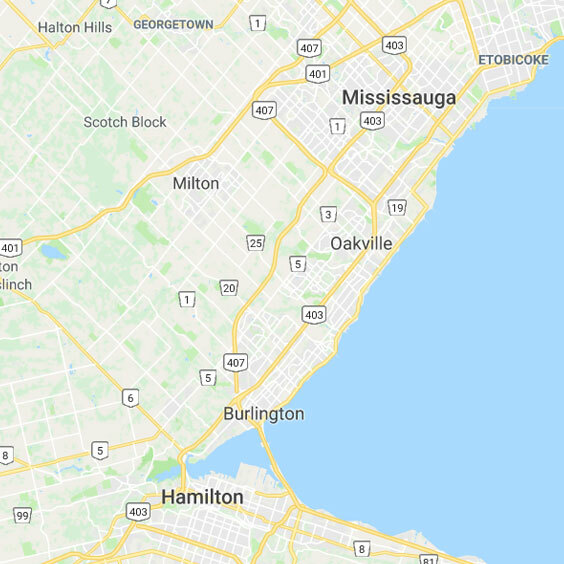 We service the Halton area. 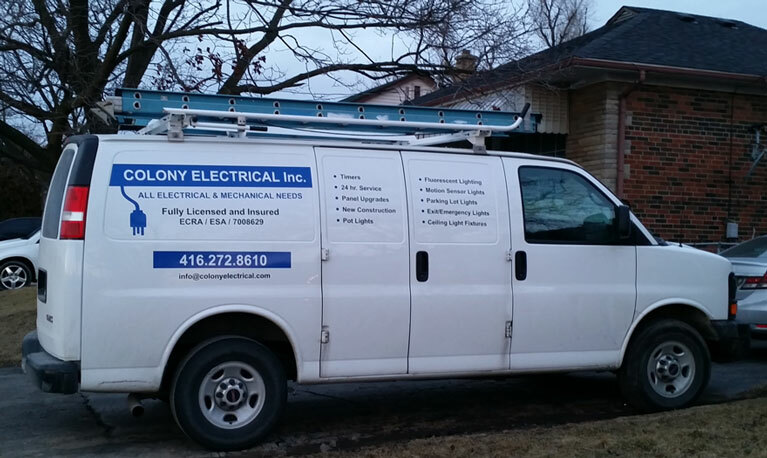 We help our commercial and residential customers with any concerns regarding electrical issues, such as: Electrical problems, electrical installations, electrical remodeling, fixture installation or removal, electrical service upgrades, electrical panels, lighting retrofitting, etc. 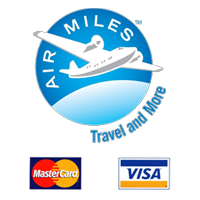 Read more about our services. 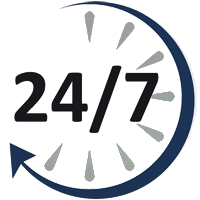 We are available 24/7 to help you with any electrical emergency. 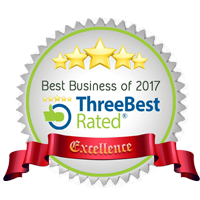 Just call us at 416-272-8610 to tell us about your problem and we will help you promptly. Our Van carries most electrical spare parts and materials required for most emergencies and small jobs in order to help our customer to save money by reducing the time and trips required to solve a problem. 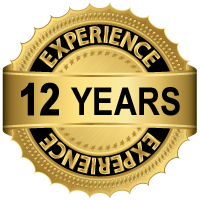 Andi Selmani is an experienced residential and commercial electrician., he has been a Licensed Master Electrician since 2008. His top priorities are customer safety and satisfaction. 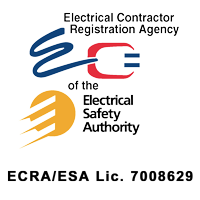 Colony Electrical is ECRA/ESA licence #7008629 approved. Andi and his family live in Oakville since 2016. 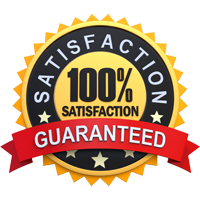 Read Testimonials about Colony electrical Inc.